It is time to cheer for nature lovers with mankind destroying the natural habitat of the wild animals, forest restorations and reserved wild life sanctuaries have also helped to grow the population of the wild animals. 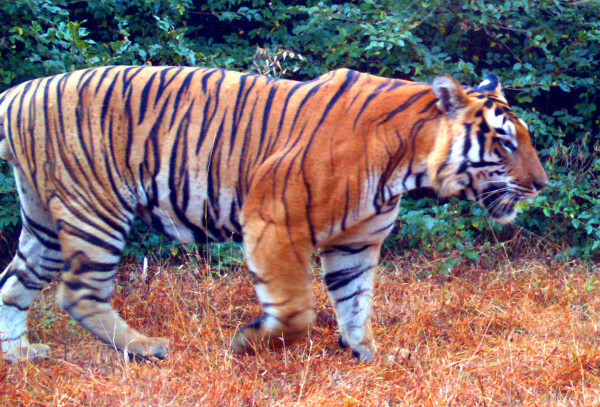 Seeing those photos trapped by the camera traps in the jungle of Khanapur certify the presence of Tiger. 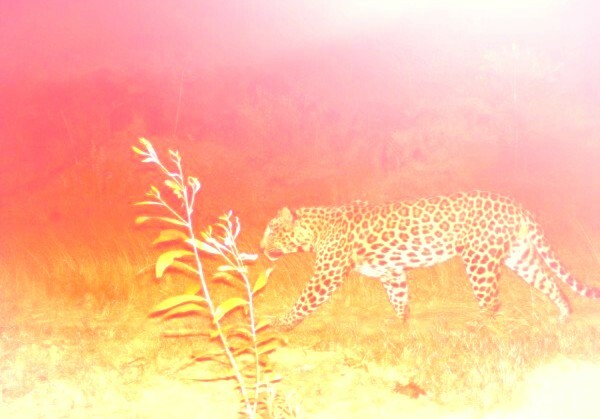 The forest department has kept trap cameras at various locations and the results are amazing. 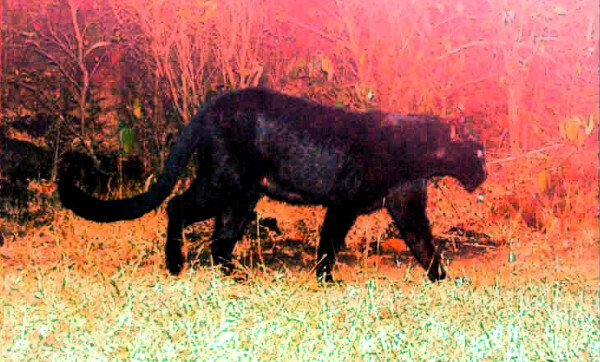 A rare species of Black panther has been sighted along with the majestic tiger, wild dogs, bears, bisons, wild boar and more. The Forest department this time had built water tanks in deep woods due to which the animal human conflict due to want of water has been reduced this year. These cameras were installed in 2012 and they help to track poachers as well and give round the clock movement of the animals. 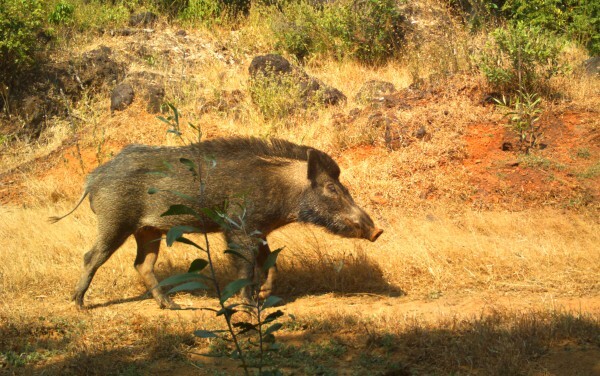 The Khanapur Jungles along with the Bhimgad life sanctuary is becoming a dream home for these animals and the work of preservation done by the forest department in this area is commendable. This is great attempt by the forest department. It can be used for many more important task other than just taking snaps. Like finding injured animals, their behaviors and most important to track and controlling killing animal for joy. 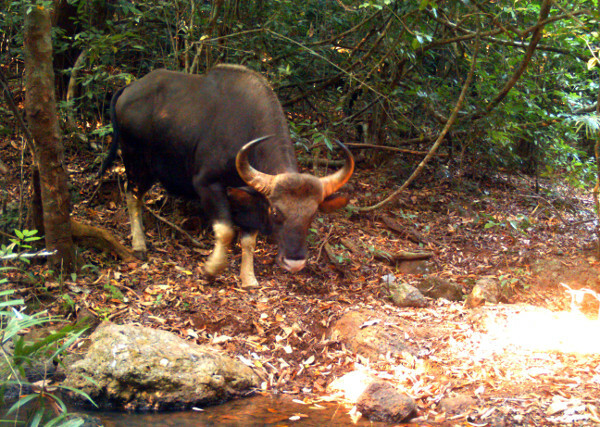 It’s really a matter of pride for us that still we have a good natural habitat for wild animals.new government should make very stringent laws for curbing poaching activities.killing 1 animal should be treated as killing 1 human being.then only we can protect the nature for our long lasting survival. Hope the wildlife thrives in this region. Great to now that the tigers and panthers are still roaming around Khanapur jungles inspite of encroachment of habitats. How can one track poachers with these cameras, they have flash in built. If the camera flashes when capturing poachers, the poachers will surely destroy the camera.